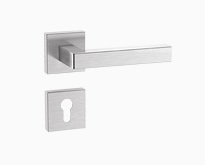 The use of high-quality materials, excellent workmanship and use of certified technology characterise HEWI hardware. 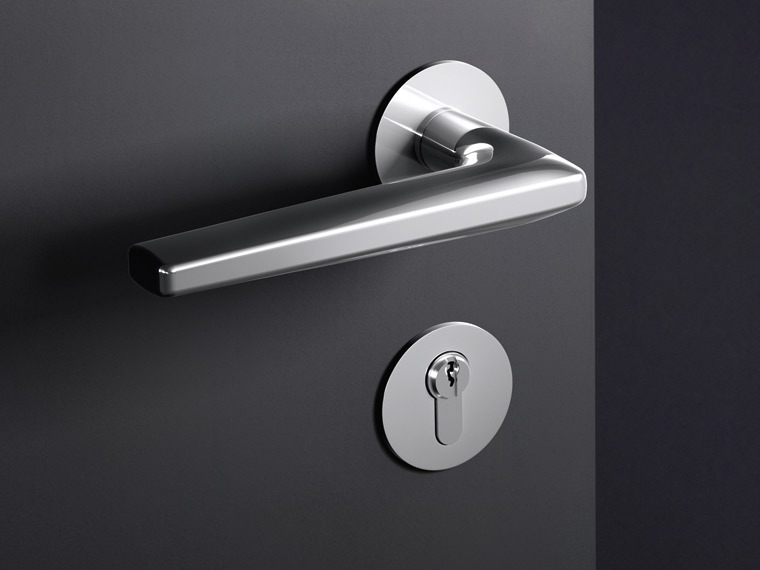 The systems and ranges are of convincingly high value which, among other things, is reflected in their formal and ergonomic design. 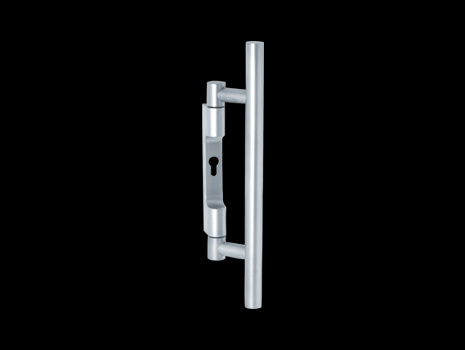 Their functionality, perfected technology, durable quality and reduced style make them a lasting component in the building. 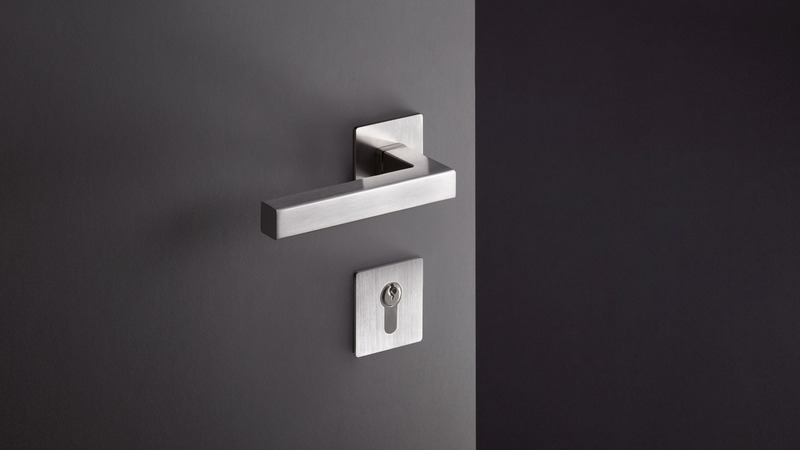 For HEWI, the choice of surface is an independent dimension of product design. 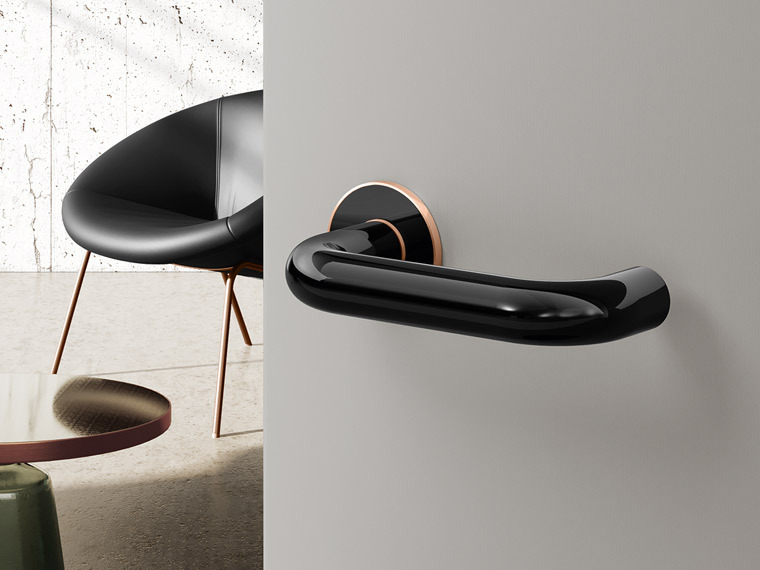 With the matt edition, HEWI offers a unique surface, which appeals to the senses and at the same time creates space for individuality. 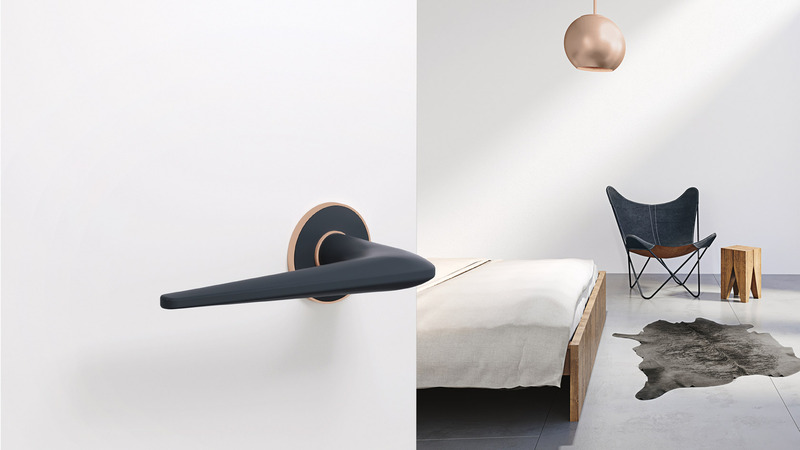 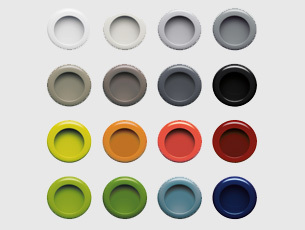 With bicolor HEWI offers a unique fitting which enables individual design. 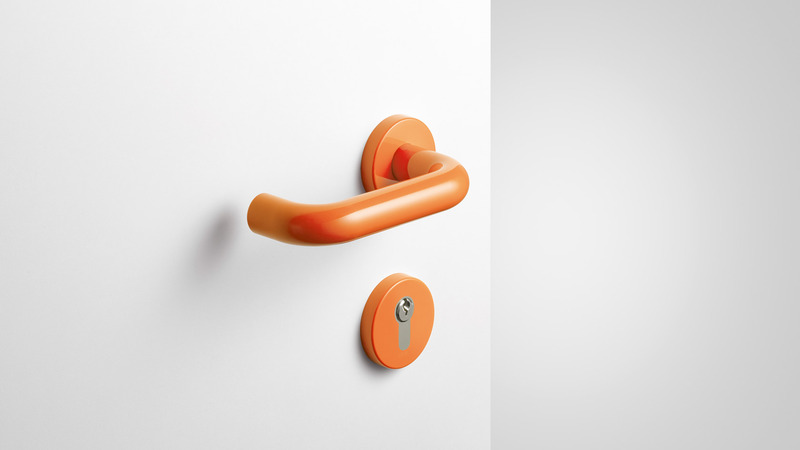 Made of two materials, bicolor opens up an unusual mix: Polyamide meets stainless steel. 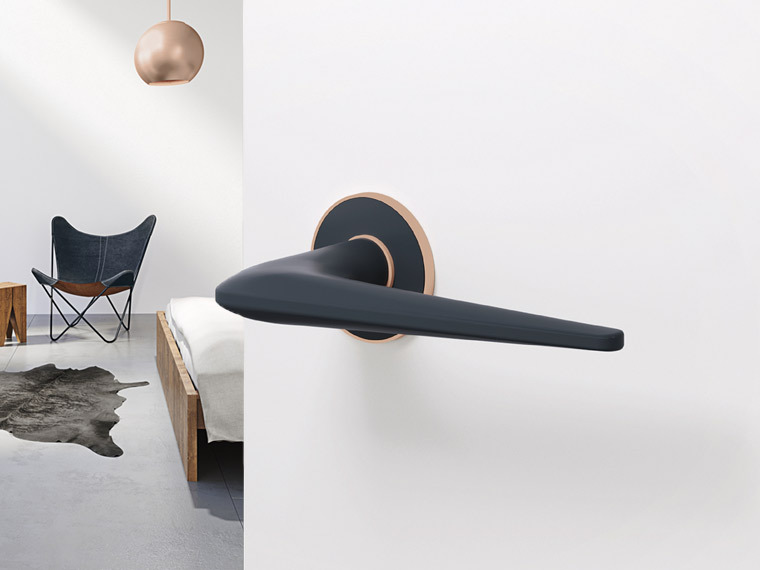 With mini, HEWI redefines the term minimalism. 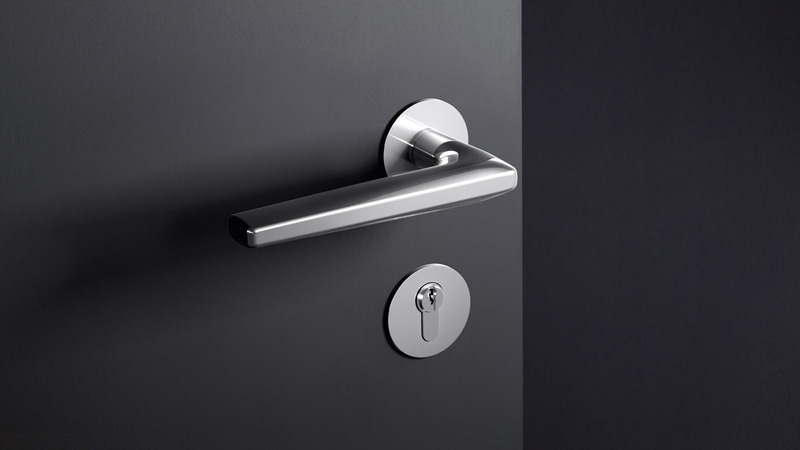 The greatly reduced rose emphasises the clear geometry of the HEWI lever handle and presents it in a completely new light. 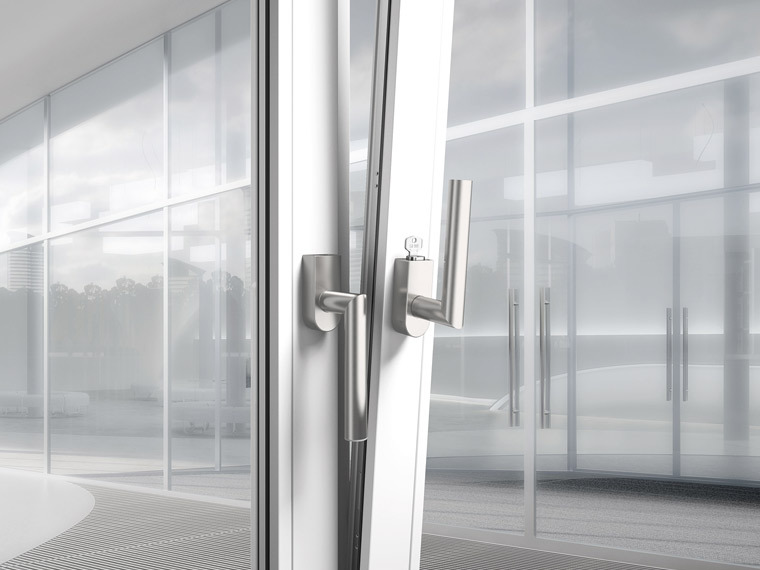 A clear, purist style defines Range 260. 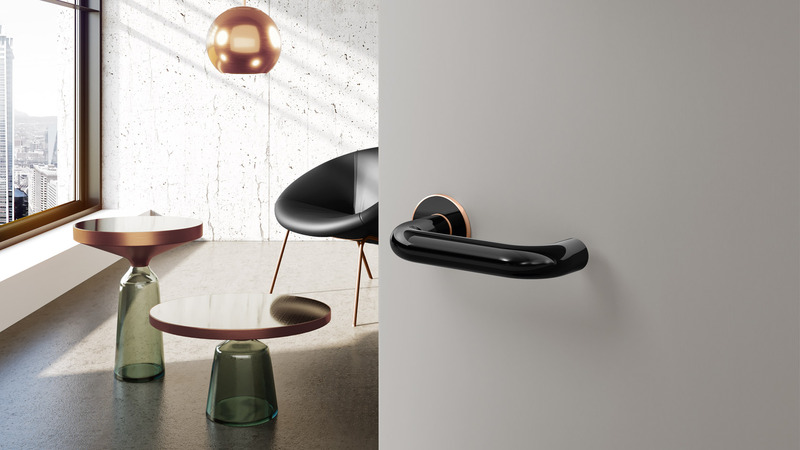 The new hardware range has a flat design and fine radii, so that it is pleasant to grip. 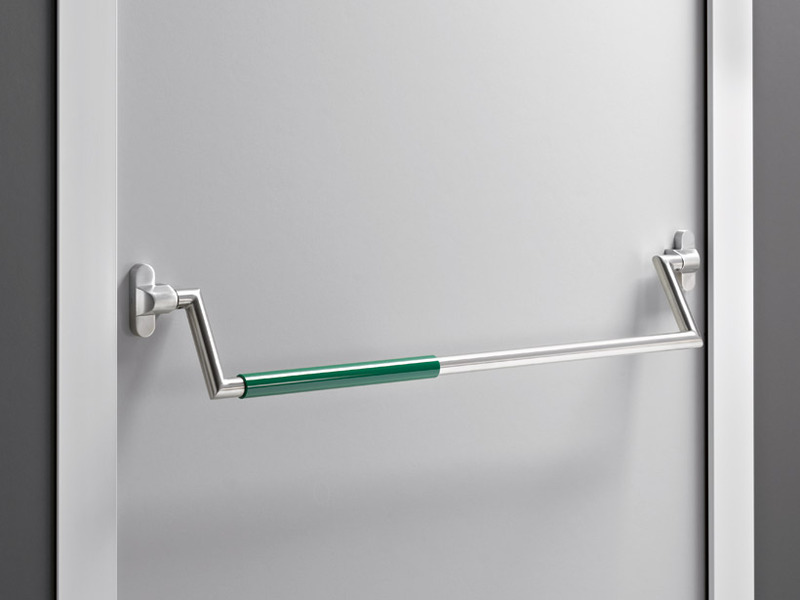 Thanks to their intuitive usability, the panic bars are particularly suitable for escape routes. 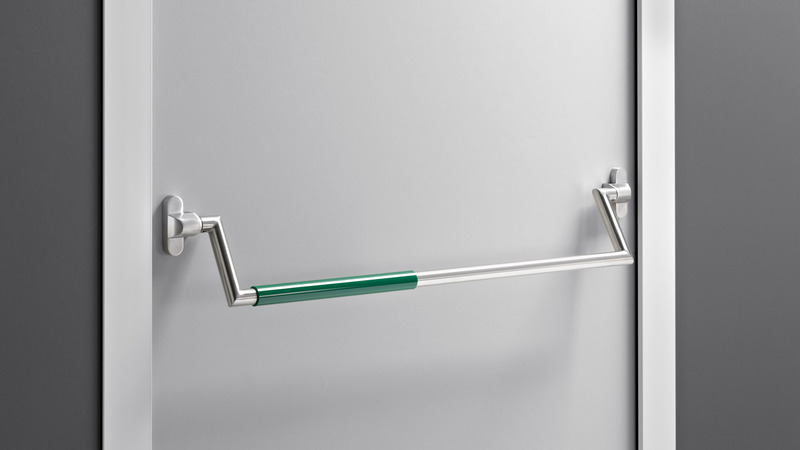 The push/pull handle set enables easy operation with variable gripping height. 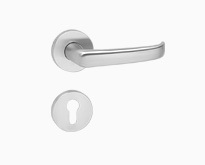 It is suitable for fitting on emergency exits to EN 179. 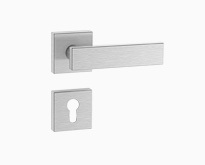 The burglar resistant effect of external doors, such as front doors or basement doors, can be increased significantly by fitting them with security escutcheons, which protect the lock. 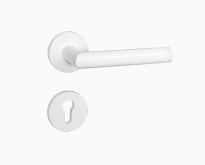 HEWI window handles for locking enable windows to be opened only with a key. 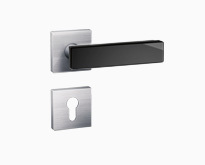 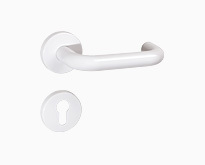 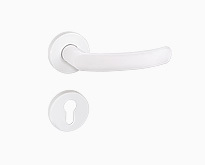 In addition, optional lockable window handles with a tilt-before-turn function are available. 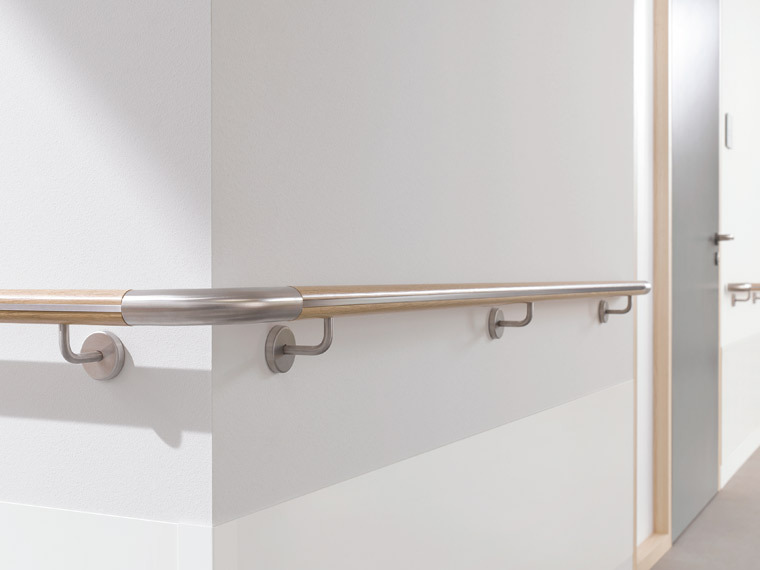 Handrails provide a safe, secure hold. 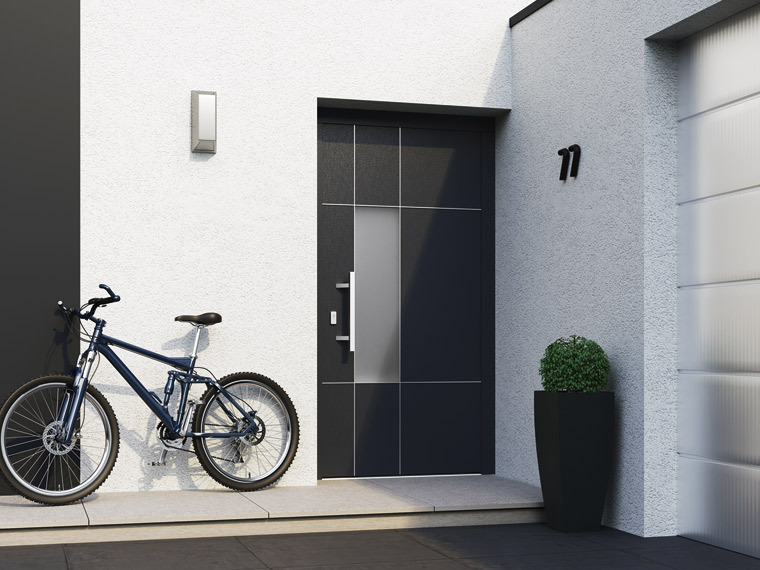 A large choice of materials and designs creates design options. 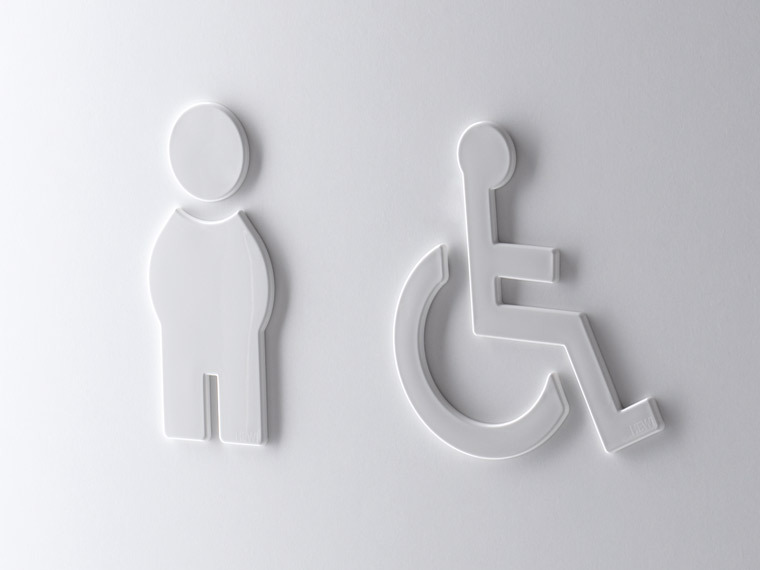 Signage is used for orientation in the building. 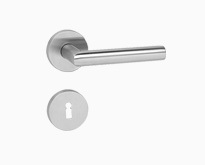 The hardware product range is completed by additional products. 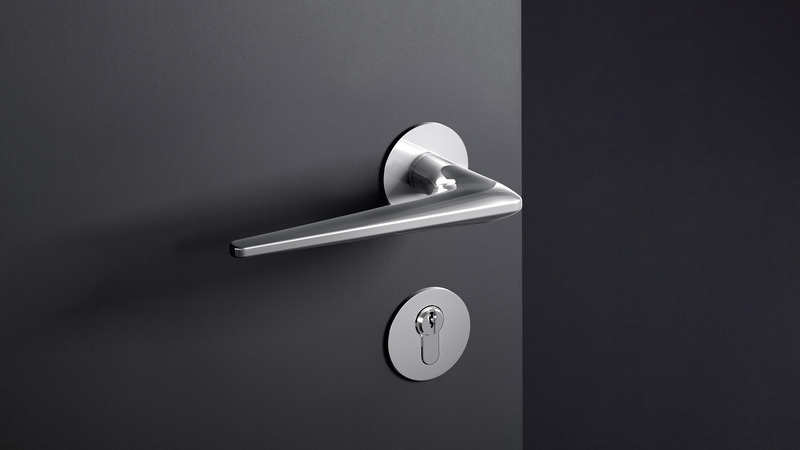 Product solutions for doors and corridors are available. 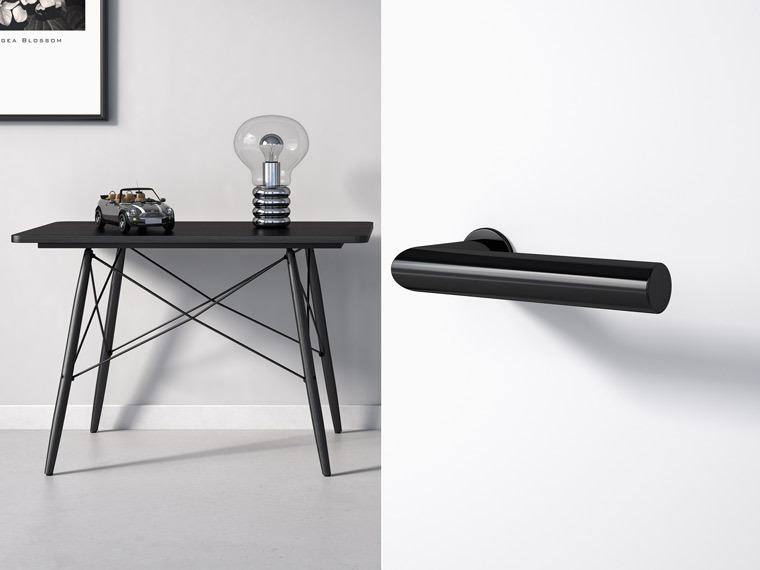 A comprehensive range of cabinet furniture products made of high-quality polyamide is available. 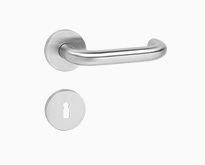 Flush pull handles, handles and knobs are available in all HEWI colours.